You want to make healthier choices. We want to help! 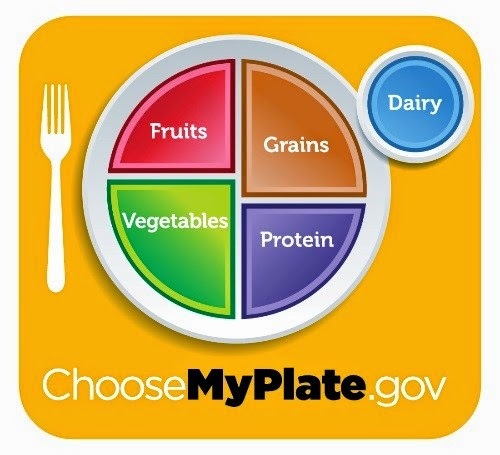 Choosing nutritious food for your program just got easier. product signs in our warehouses.